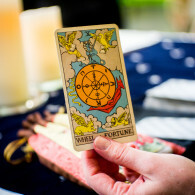 What I would like to do for you with my cards is to help you navigate your career path more smoothly. To understand your life purpose and path more clearly. To be able to see your goals and dreams with laser focus and to make them happen. To have the courage to turn down jobs that will cause you distress or desperation. To give you tools to make the most of EVERY DAY, rather than focusing on a far off future. Are you feeling underwhelmed by your current job or career path? Does your job feed your soul? Or just pay the bills? Do you feel frustrated or anxious because you feel like you’re wasting your precious time? Are you ready to make a change? To turn that idea into focused action and make things happen? 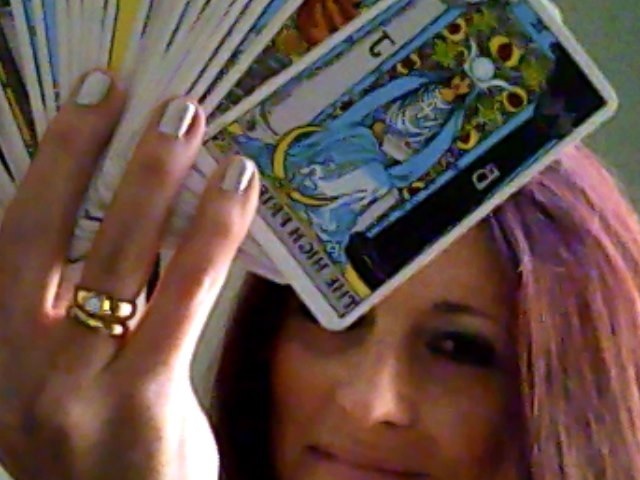 My Premium Tarot Consultation Career Package is for you. Listen, I have been there. I have had jobs that were very pleasant, nice places to work, interesting people to work with, no reason to complain. But, inevitably I reached a time when I felt so frustrated, so full of a feeling of panic, because I felt I was wasting my precious time on something that had very little personal meaning for me. I got angry and resentful, desperately wanting change and not knowing exactly how that change looked or how to make it happen. I have also had terrible jobs, jobs that I knew wouldn’t be good for me but I took out of fear, out of a desire for stability and financial security. One job in particular, it caused me a level of emotional stress that took months to recover from. 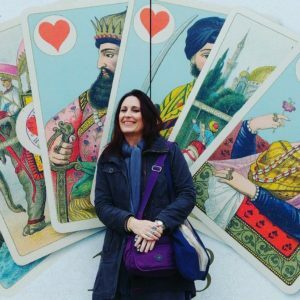 In both cases, the lukewarm and the terrible jobs, the pressure built up in me until I reached the point where I made a dramatic decision, and chose a path that was less than sensible (like leaving the country or quitting without any backup plan). These decisions have worked out well in the end for me, but initially they did cause great disruption in my life. 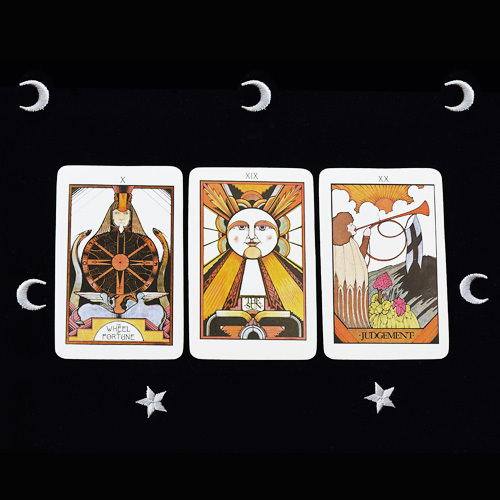 Since then, I have learned to use my cards, in combination with my own good sense, to make decisions that are aligned with my own personal goals, my purpose and life path. If you are ready to look within, to be honest with yourself and get clear on what you really want and will make you happy, and then to TAKE ACTION, this package is for you. I can’t promise that after our time together you will have secured your dream job, but you will definitely be on the road towards it, with a feeling of possibility, optimism and drive. 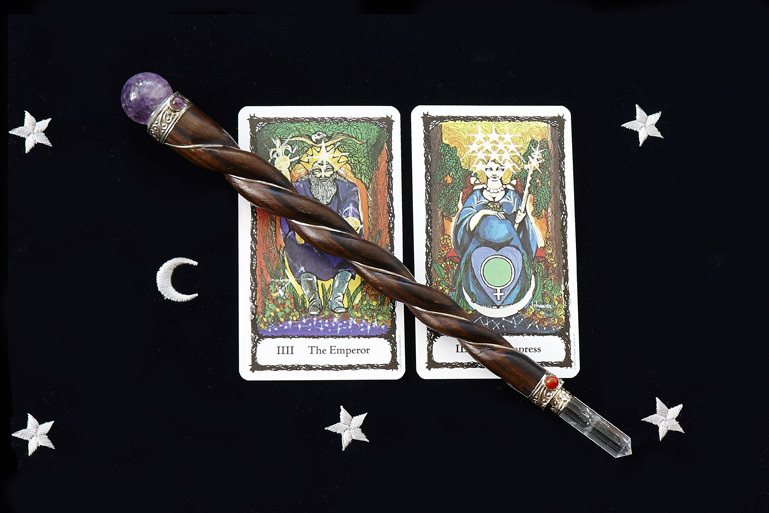 If you are not ready to do the work, and are looking for fatalistic forecasts on when your career dreams may come true, this package is not for you. 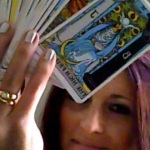 Three Personalized In Depth Email Tarot Readings, delivered to you once a month or every two months, as you wish. 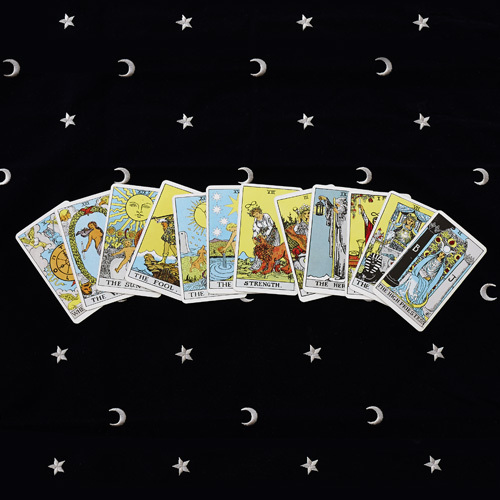 After an initial email or Skype discussion with you, I will create a customized In Depth Tarot reading based on your situation and desired career goals. You will receive a total of three readings in PDF format, 1 – 2 months apart depending on your preference (over a maximum 6 month period). Each reading will build upon the information gained from the previous one, adapted to where you are and how you are feeling as time progresses, leading to a rich and in-depth road map of how you can get to where you want to be. Want to chat live about your goals, hopes, concerns along the journey? If you wish to talk “face to face” with Lori when you are formulating your questions, or if you would like to discuss your email readings in greater depth, you have the bonus included of two 30 minute consultations with Lori via Skype, telephone or in person (in Toronto). These conversations can take place at your convenience, Lori just needs 48 hours notice to make the booking. This is a great chance to get even more depth and clarity out of your readings. Take the first steps towards greater happiness and fulfillment in your career – sign up today. Want to learn more before you decide to make your commitment? Let’s chat! 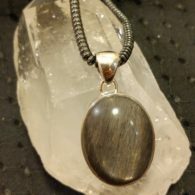 To schedule your FREE 15 minute discovery call with me, Lori Lytle, please contact me at info@innergoddesstarot.com or via the contact page here. 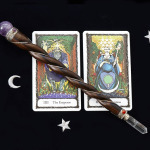 Let the wisdom and magic of Tarot guide you towards your hopes and dreams! Begin your journey today! 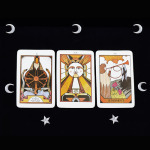 Be the first to review “Tarot Consultation Package – Career Path” Click here to cancel reply.